Businesses in Peterborough are facing an ever-growing challenge to survive in the digital world, so finding new ways to advertise your business and raise awareness is vital. 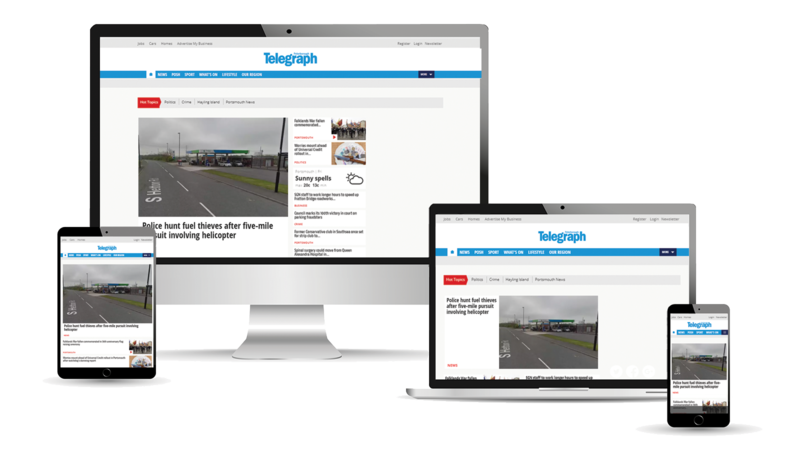 Here at the Peterborough Telegraph, we have an audience of 93,985 - 64% of the local population* - and a team of digital marketing experts to put your business in front of a huge number of potential customers. Request a free callback to discuss your needs and discover how best to advertise your business in Peterborough. With thousands of people in Peterborough reading our websites and newspapers every month, you can advertise to a huge local audience. 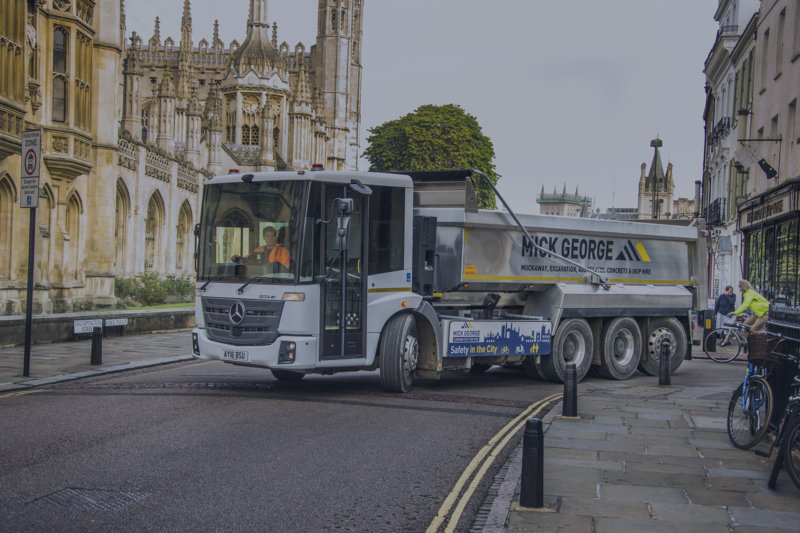 The Peterborough Telegraph is a trusted news provider with the knowledge and reputation to deliver your message to the heart of the Peterborough community. The reach is the big benefit to us. We want to get our brand out to as many people as possible.